A beautiful floral poster art print for your walls the Pink Rose Art Print is a square art print with a bright green background and vibrant pink flower. 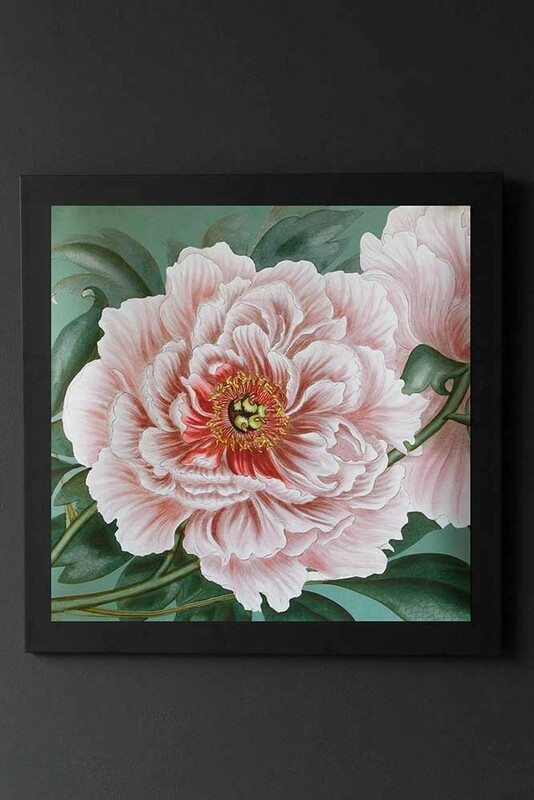 A great gift idea the Pretty Pink Floral Rose Art Print is sold unframed and measures 50cm x 50cm. Where To Display Your Pink Rose Art Print. Beautifully bold and colourful the Rose Artwork is one of those prints that can be displayed alone or as part of your picture wall. Either way, we think it will look fabulous with your décor – no matter what your interior style. For our top tips on how to curate your art, check out our blog - Make The Most of Your Art.